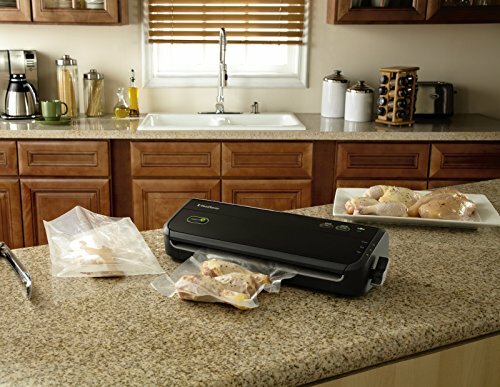 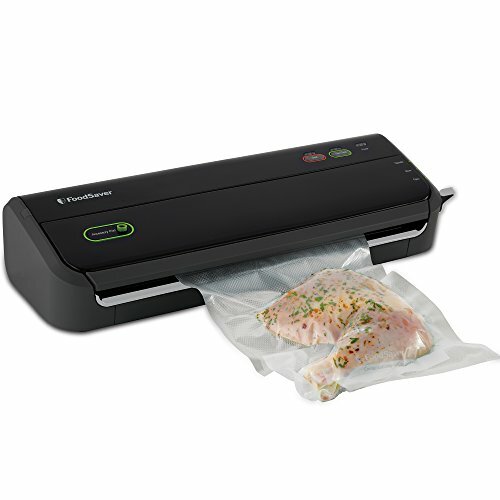 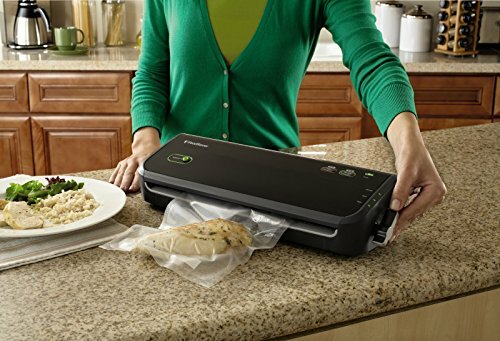 The FM2000 Vacuum Sealing System with Starter Bags & Rolls is a great solution to keep food fresh longer. 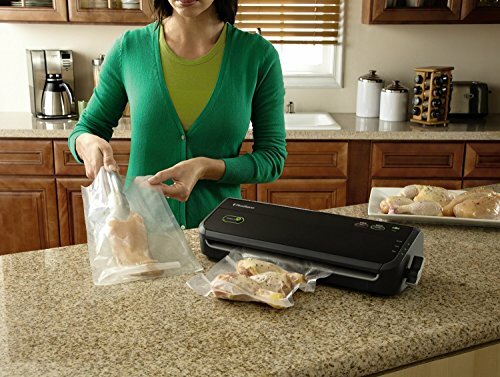 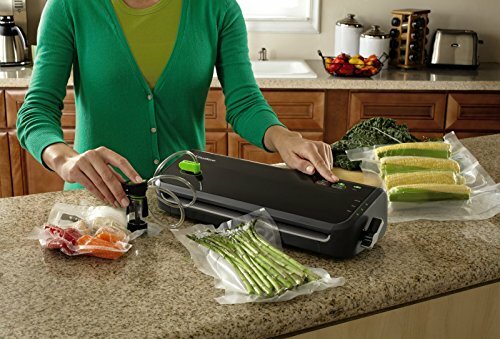 Vacuum sealing with FoodSaver keeps food fresh up to 5x longer compared to ordinary storage methods and saves up to $2,700 per year by buying in bulk, on sale and preventing waste. 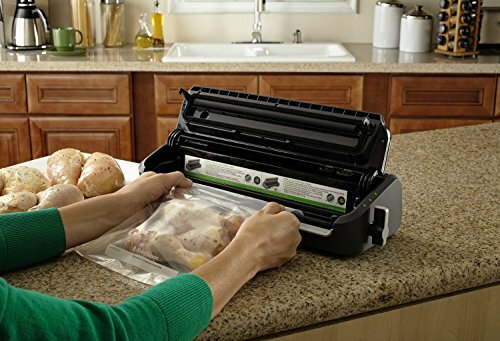 With simple operation and reliable sealing, plus the innovative, removable drip tray to make cleaning fast and easy, this appliance is an ideal solution for long-term freezer preservation.